Babies are no less than a wonderful blessing to parents. From the moment, a couple comes to know they are expecting a precious gift (Baby) from almighty, their new journey of becoming responsible beings who are entrusted to take care of a new life on earth begins. From planning decor of their little munchkin's room to buying essential items for baby care, they do it all bearing immense of love for the new arrival. In parent's quest to find everything just the best for their new born, one company that works tirelessly hard and helps a lot is none other than Sinergi Pasti SDN BHD. 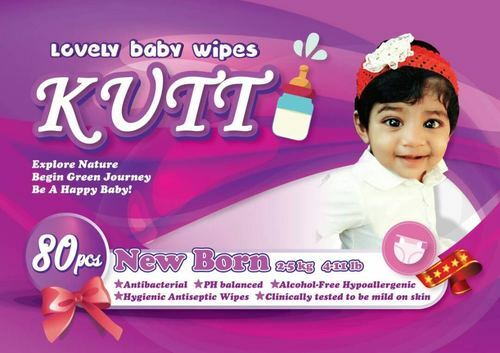 We care about tender health and sensitive skin, hair and body of the baby. 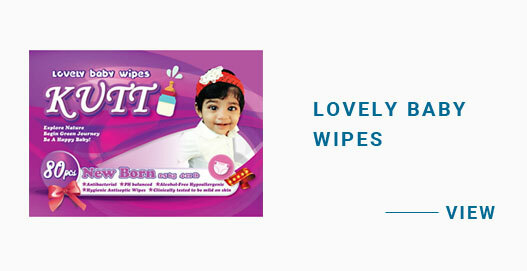 To provide parents Baby Products, such Baby Wipes and other, our baby care company as a trusted Manufacturer produces its offerings utilizing quality-approved materials. 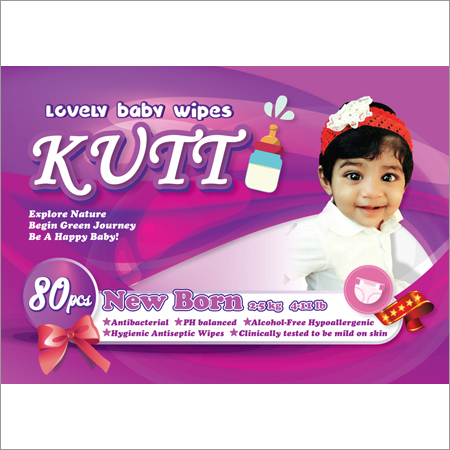 The Baby Wipes such as Dry, Baby Soft and Baby Cloth Wipes, we offer, are perfect to be used for cleaning baby's face, bottoms, and other body parts. Killing germs from roots and soft touch to baby skin are few out many striking attributes of our offerings.